Maybe it's just because I am seeking a little respite from crazy pre-holiday rush, I was drawn to this window seat view in the Master Bedroom. Can't you imagine it? Snuggled in with a pile of fluffy pillows, a cozy warm throw, a pile of your favorite magazines, or better yet - that juicy romantic novel that you just can't wait to start (although you know that once you pick it up, you won't put it down!). Ah.... the perfect spot to spend a Sunday afternoon. Not sure how much reading I would get done though, might be a lot of daydreaming while watching seabirds play in the wind and listening to the constant strum of the incoming tide. I really need a day off. I would need a bigger side table for my hot chocolate and cookies (hey, it's Sunday - I am allowed!) 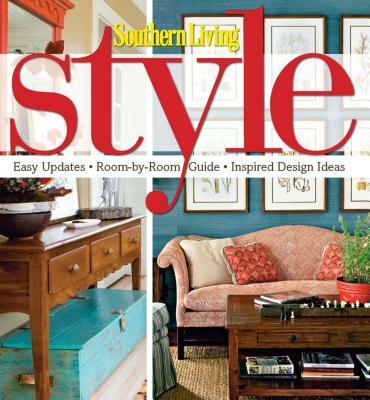 Arteriors is one of my favorite home decor accent companies - love their driftwood tables! When decorating a coastal beach house it's important to mix in natural elements to bridge the gap from the outside to the inside. Beautiful driftwood accents can do that without detracting from what the real attraction is - the VIEW. ... or maybe one of our new luxury "snuggle-factor" throws? Have a great Halloween Weekend everyone! We have friends coming down from Portland, wine tasting and being San Francisco tourists is on our agenda. Make sure to enjoy, and take some time out for some essential day dreaming time. I promise I will too. you have so many darling things, too bad my cottage by the sea is so tiny and done, wish i had found you sooner! Yes, I can imagine and purchased my cream and navy rope throw last night. Snow is expected here tonight so I wish it were here already. I adore the beach - it's my favorite place on earth. Too bad I live in Ohio :). I live vicariously through the beach blogs. 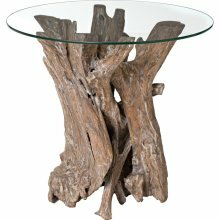 I LOVE the drift wood table. Thanks for sharing these beautiful finds! I think I could spend some serious time in that window seat. To be so near the sea... and the telescope is just the right touch. I dream of a nautical window seat, overlooking the water of course! that is really nice! window seat + the view of the sea. lovely! I have already drooled on my own personal issue with this home in it. My all time favorites are those pillows. Absolutely scrumptious.